Family owned and operated for over 40 years, JB Rivera & Sons Roofing Co Inc is Hawaii’s most trusted business for comprehensive roofing services. Located in Kailua-Kona, HI, this licensed and certified roofing contractor proudly serves residents and commercial business owners throughout the west side of the main island of Hawaii for their roofing needs and concerns. The highly qualified roofers at JB Rivera & Sons Roofing Co have the knowledge and the expertise to offer solutions to a variety of roofing needs. Shingles, flat and metal roofing, waterproofing, new construction, remodels and repairs, are just some of the services this company’s roofers can provide. They pride themselves on their excellent levels of customer service and their ability to perform restorative services to the highest standard. When the integrity of your roof is in question, get the reliable roofing contractor of JB Rivera & Sons Roofing Co to come to your aid. 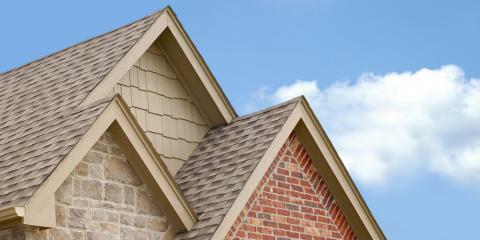 To speak to one of their professional roofer’s call, (808) 325-1858 today.